The story of Southern Star is an All-American success story. A young man from small town Oklahoma starts a small business with the hope of providing a good life for himself and his family. That business grows through hard work, dedication, and a strategic eye for the future. It eventually becomes one of the top satellite sales organizations in the country. 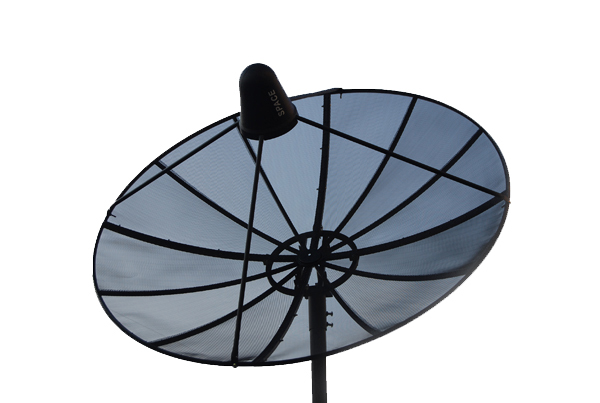 Today Southern Star is the largest service provider for DISH in the country servicing over 400,000 customers per year in 17 locations throughout Texas, Arkansas, Oklahoma, and Lousiana. 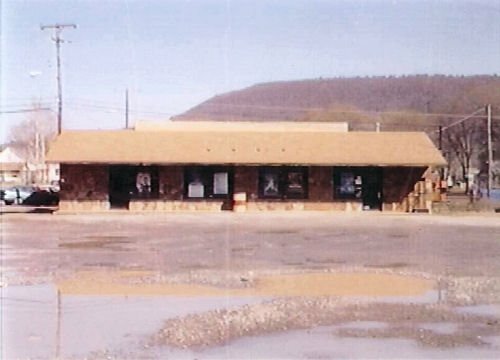 David Fields, our founder, started Southern Star (what was then Fields Satellite) in a small space in Red Oak, Oklahoma (pop. 550) in 1985. 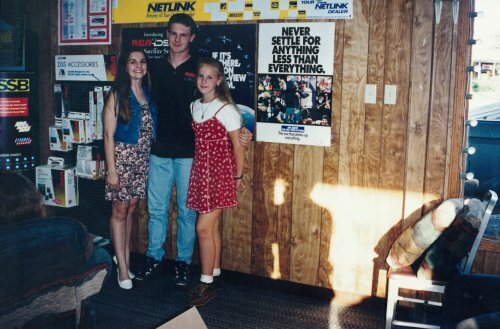 He sold satellites, rented VHS tapes and Nintendo games, and operated an arcade all in the same spot. His 10-year old son Jeremy helped out around the store and assisted David with basic tasks on installs of big C-Band dishes. 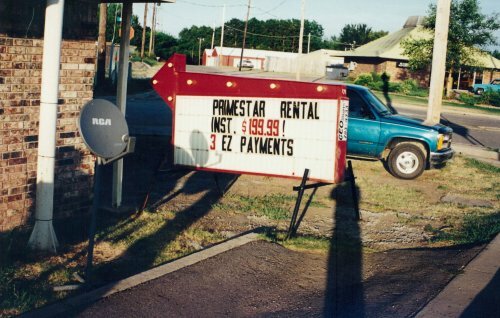 When David and ‘Fields Satellite’ introduced Primestar to Eastern Oklahoma, consumers could not get enough. David quickly abandoned the C-Band business and poured all of his energy and resources into selling Primestar. To keep up with customer demand David hired multiple contracting crews. In those days, unlike today, a primary source for advertising was direct mail, newspapers and door-to-door sales. David also attracted significant traffic through his retail showroom. In 1995 with an eye towards expansion, David sent his son Jeremy to move to Tulsa and open a branch office. There he hired more contractors and grew the business. In those days cable companies were not very sophisticated in smaller markets so David concentrated his marketing efforts in these areas. The business quickly grew from Eastern Oklahoma into Arkansas, Mississippi, Missouri, Nebraska, and Texas. Satellite systems were so popular that the biggest concern wasn’t where to get the next sale, but where to find the resources to put the system in the ground. 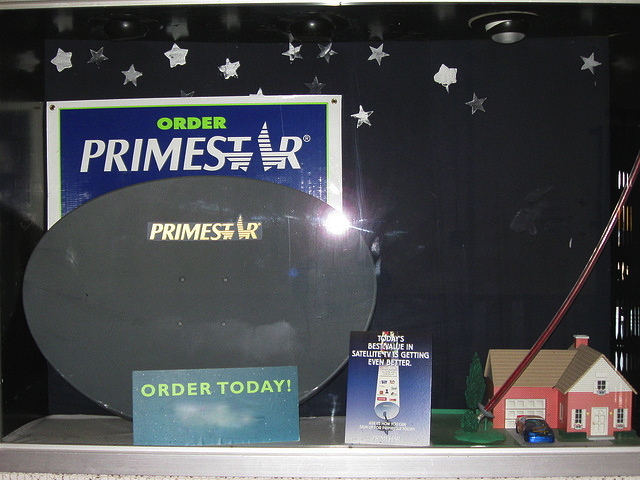 From 1996-1998 Fields Satellite became a ‘National Top Seller’ for Primestar. The company was recognized multiple times for excellence in sales performance and quality installations & customer service. It was during this time that Jeremy came to work with David full time. Meanwhile, in 1996 DISH Network began offering subscription television service after the launch of their first satellite in December 1995. 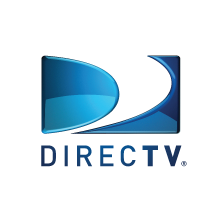 At this point there were three major players in the mini-satellite television business: DISH Network, DirecTV, and Primestar. Today SSI operates in 5 states out of 17 locations. The company has over 500+ employees and visits hundreds of thousands of customers per year. It has been a long and rewarding journey from a start up company in a tiny town to being the largest service provider of DISH systems in the country. We honor our history with an eye towards an even more exciting future.